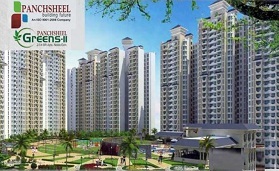 Gaur City Center is new commercial development in Noida Extension. 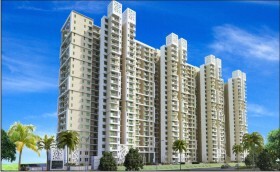 It is yet another milestone in the list of Gaur new projects. It is a commercial property in Greater Noida West with one of the most ideal and strategic locations. 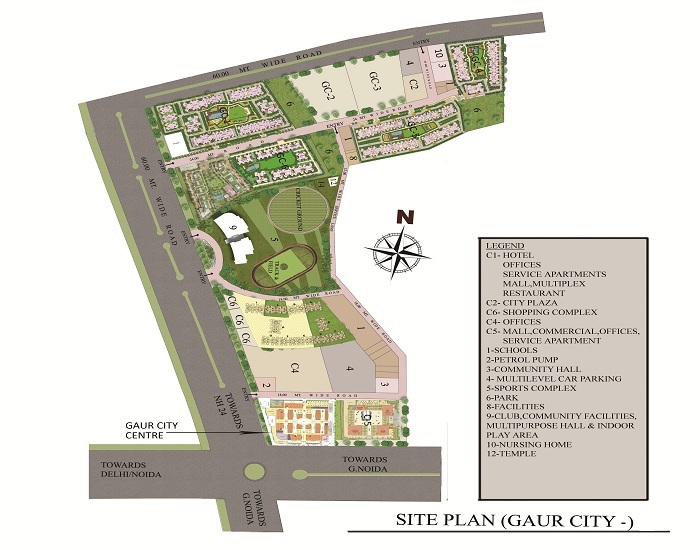 Gaur City Center Noida Extension is situated just at the first roundabout of the famed Gaur City in the region. The same is also sometimes referred as Gaur Chowk. 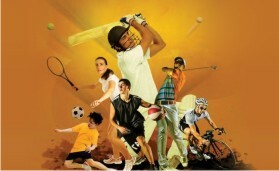 Gaur City Center is well connected to Gaur City Mall which houses outlets of leading brands, shopping facilities, hotel, food outlets and studio apartments. 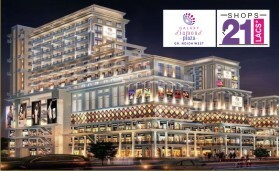 Gaur City Center offers exciting retail spaces and office spaces in Noida Extension. The location of Gaur City Center is ideal for retailers and businesses. 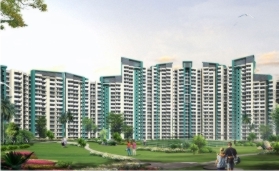 Gaur City will house as many as 23,000 families in coming times while at the same time as many as 2 lakh families will be housed in the nearby residential projects in various phases of development. This clearly means that this site will turn out as a center of attraction for national as well as international businesses and retailers. 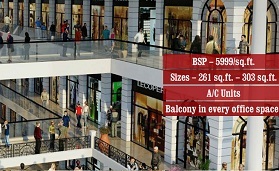 The retail spaces and office spaces are available in various sizes at Gaur City Center Noida Extension. It is one of the exemplary commercial projects by Gaur. 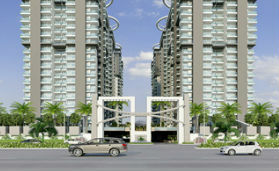 New projects in are especially in commercial category cannot match the size and offerings of Gaur City Center. As a premium commercial development in Noida Extension, Gaur City Center offer to investor a chance to own commercial space that requires low maintenance but promises assured returns. 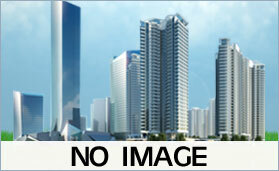 Loans for this commercial space in Noida Extension are available from all leading banks. The spaces offered by Gaur City Center have been designed by well known group of architects and commercial space designers. They have taken full care to build spaces that are ideal for retail and business use while at the same time offer international-level of utility and design. 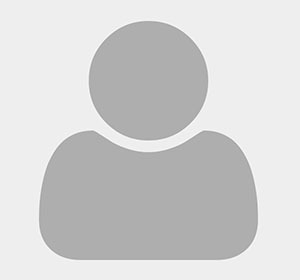 Delhi NCR is one of the major locations for national as well as international business. At a time when there are limited options, a commercial complex like Gaur City Center is a boon to investors in this category. Gaur City Center is well connected to road networks and this makes it an ideal commercial property in Delhi NCR. 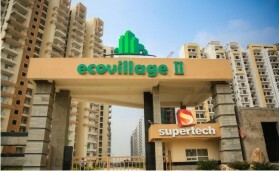 It is located near 130 meter wide road and connects in no time to major road networks like Yamuna Expressway, FNG Expressway, DND Flyway, NH 24 and NH 91. 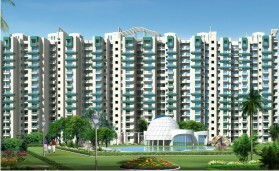 Gaur City Center Greater Noida West is also close to major railway stations located in Delhi and Ghaziabad. Moreover, domestic and international airports of Delhi are also accessible from Gaur City Center. 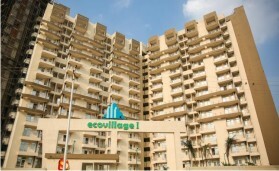 The commercial complex also offers easy access to popular locations in Noida, Ghaziabad and Delhi. There is proposed metro connectivity near Gaur City Center which ensures year by year appreciation of this commercial development. The retail spaces and office spaces have also been designed using the Vastu and Feng Shui principles. This extends a chance to own business spaces that are ideal grounds for starting or expanding small and medium business. It is once in lifetime opportunity for entrepreneurs who have been for long in hunt of a commercial property like this. Ample parking spaces are available for owners and visitors at Gaur City Center Noida Extension. 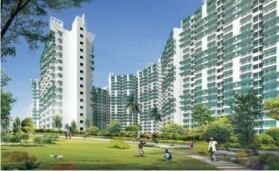 The complex also offers uninterrupted water supply and full power back up. In addition, Gaur City Center offers high-end security services and administrative services to ensure safety and smooth functioning of businesses within the complex. Gaur City Center is clearly visible from the adjoining road making it an ideal place for retail outlets which are bound to get loads of customers. Gaur new projects have always delivered more than expectations and this is the reason why Gaur City Center has also generated a lot of interest amongst investors. Ideal retail and business spaces are not easy to find especially in regions like Delhi NCR. 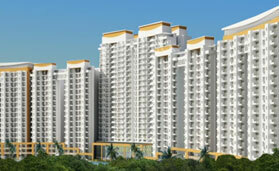 Gaur City Center is therefore a commercial complex which will be in huge demand. The best thing about this commercial property in Noida Extension is that it offers quality spaces with low maintenance costs. The Gaur or Gaursons Group is an iconic realty developer with years of experience in developing residential, commercial and luxury projects. The group houses a team of real estate experts in addition to young and dynamic professionals who work round the clock to come up with quality real estate product ideas. They execute plan to perfection so as to deliver spaces that are great to use and invest in. 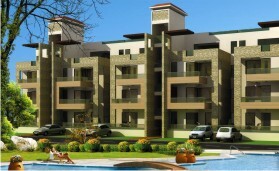 Without any doubt, Gaur new projects are one of the most promising real estate investments to make.